Is It “Autoloaders Yes, Revolvers No”? I have not been shy in stating that I prefer autoloaders over revolvers. The main reason why comes down to the number of shots available. 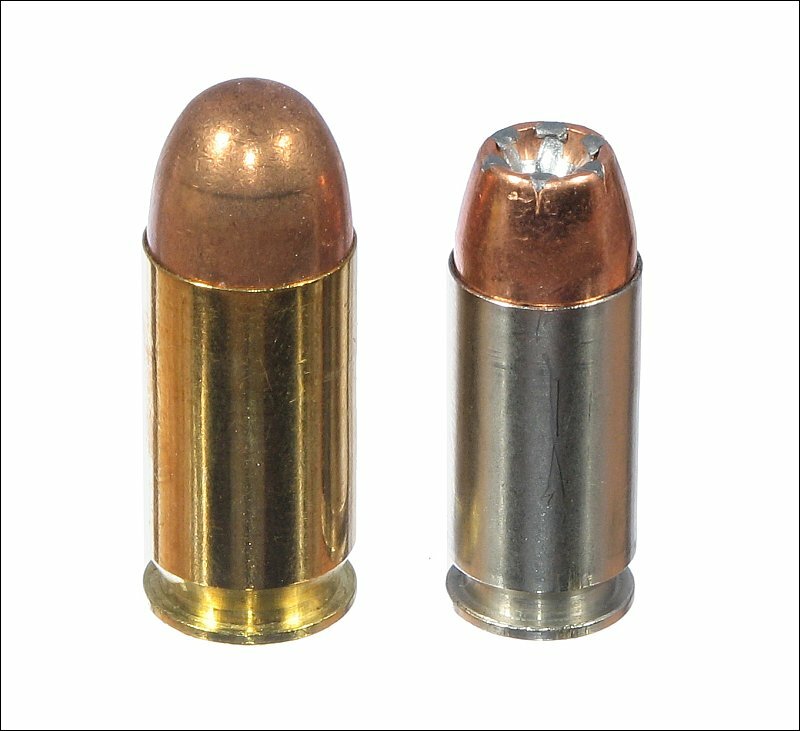 Most autoloaders already carry more than 6 rounds in their magazines, and are quick and easy to reload if you have another loaded magazine with you. 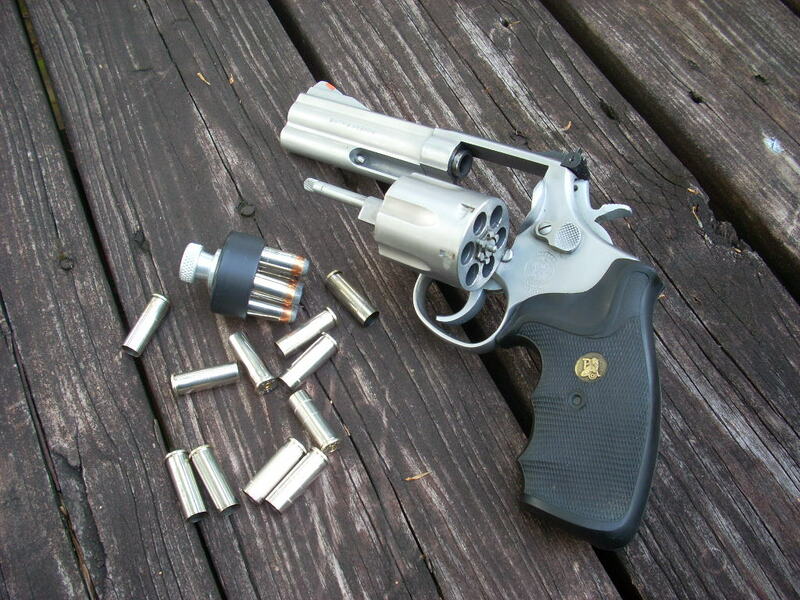 Revolvers, on the other hand, traditionally have only 6 rounds, and it takes more practice to reload them quickly even if one carries speed loaders or other devices to aid in filling the cylinder. 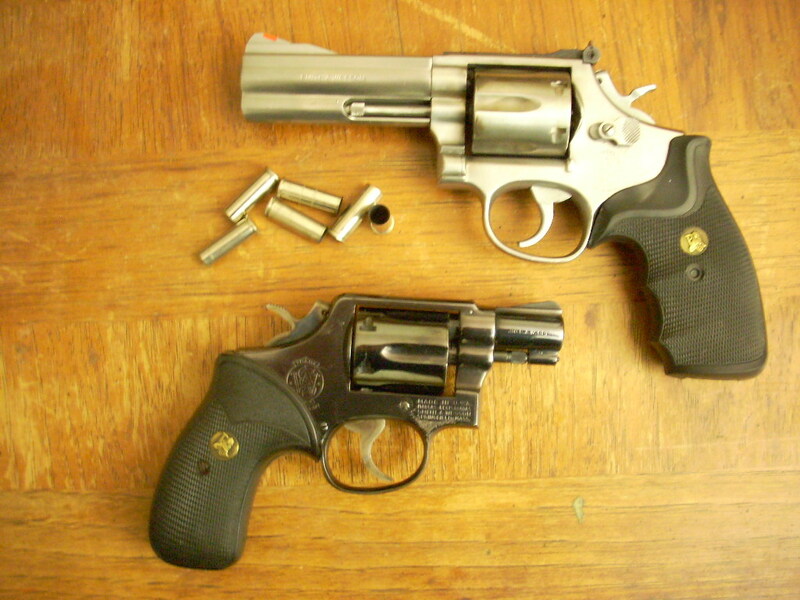 A new reader asks if I actively discouraged the use of revolvers by my students. 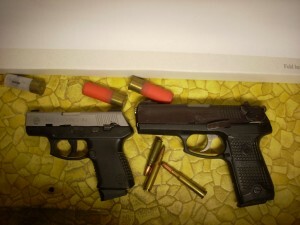 After all, if I exclusively accepted people unskilled in firearms as students, and I think autoloaders streamlined the training requirements so far as reloading is concerned, then it would make sense if my purpose was to impart the skills to safely and effectively use a firearm for defense as quickly as possible. Well, it is true that I wanted to get people up to speed so far as armed self defense is concerned. And it is certainly true that I had more people asking for my help than I could ever possibly aid. But it is not true that I discouraged my students from choosing revolvers as their main defensive tool. I am sure of this because I am well aware of my own biases, and was extremely careful to show enthusiasm and support no matter which design they settled on. However, there is one particular design that I did actively campaign against, and it is an autoloader. 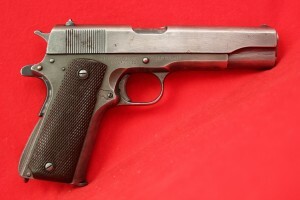 This is the famous and well regarded 1911. 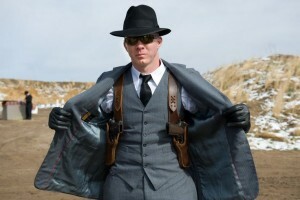 The 1911 design is extremely popular amongst most serious shooters, and the reasons are legion. Popularity aside, three aspects of the gun kept me from being anything other than a big wet blanket when it came to this design. The first is that they generally are more expensive that other designs right out of the box. As I made sure to only accept students who were in extremely constrained financial circumstances, they would be better served by purchasing a more modern design. 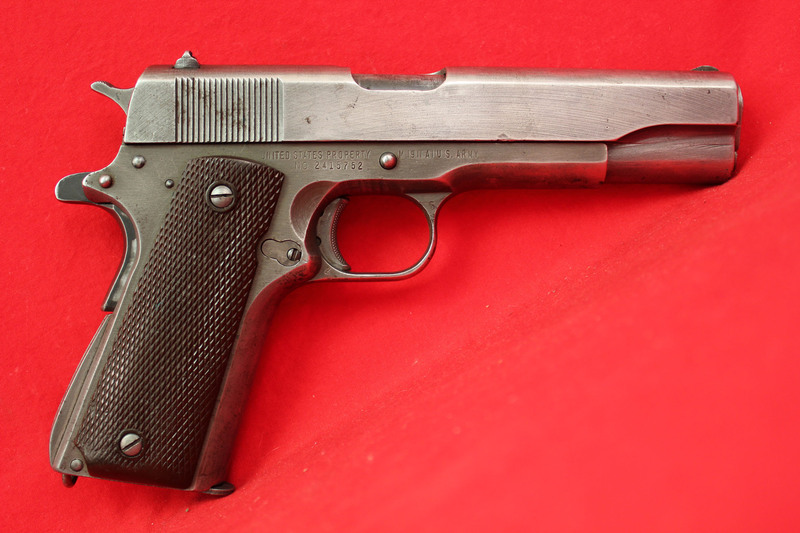 The sticker price for a new 1911 would often be enough to cover a perfectly adequate Taurus or Ruger, with enough money left over to purchase plenty of practice and defensive ammo. It just made sense to maximize the bang for their meager bucks. The second reason is that it has been my experience for unmodified 1911’s to be rather finicky when it comes to ammunition choice. 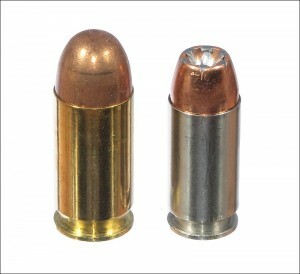 They are usually fine when loaded with standard ball ammunition, but turn into jam-o’-matics when modern defensive ammunition is used. Not true of every 1911, it can be said, but enough do have this problem that it would be best for new shooters to avoid this design until they gained enough experience to know what work they needed to have done to their gun in order to make it a reliable feeder. The third reason dovetails into what was said above, mainly that it takes an experienced shooter to be able to get the most out of their 1911. One of the main advantages to the 1911 design is that it is very ergonomic as well as being friendly to customization. The reason why those who are extremely serious about the shooting sports in general and self defense in particular drift towards 1911 designs is that one can get a gun that feels like it was built from the ground up for that particular person. That is great, but it takes a lot of experience to know what one needs as an individual, and it takes even more money to get the gun tricked out as necessary. Until that level of experience is reached, time and money would be better spent on other designs. The 1911 design aside, are there any other guns that I would be down on? No, not really. THe only reason I would try to change a student’s mind about their choice. as long as it was a firearm in good working order, would be dependent on what caliber the gun would be chambered for. But that is a subject for another post. The 1911 is also heavy. Honestly I’d stay away from Taurus and stick to the pre-owned market for decent inexpensive guns. I’ve owned Taurus before, but their QC and the timeliness of their repair department leave something to be desired.